Celebrate A Cute Shop's new site!! Join our membership to get discount & more every time you shop! EARN FREE shopping credits and gifts whenever you share our site with your friends! The more you share, you more you get!! Find out more inside your membership account,JOIN NOW!! 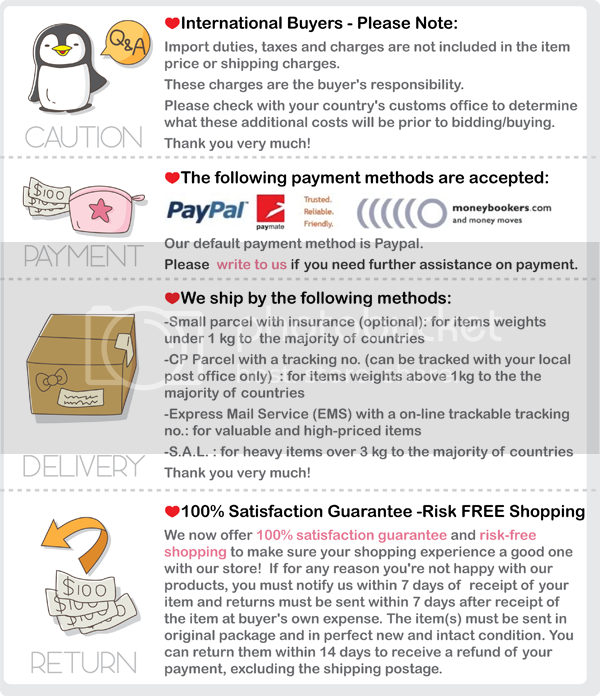 ※ All items are inspected before shipping. Buy this Hello Kitty Lunch Bag enjoy your lunch time! Store your yummy delights in this adorable Hello Kitty Lunch Bag. Double carry handles. COPYRIGHT 2010 A CUTE SHOP ALL RIGHTS RESERVED.